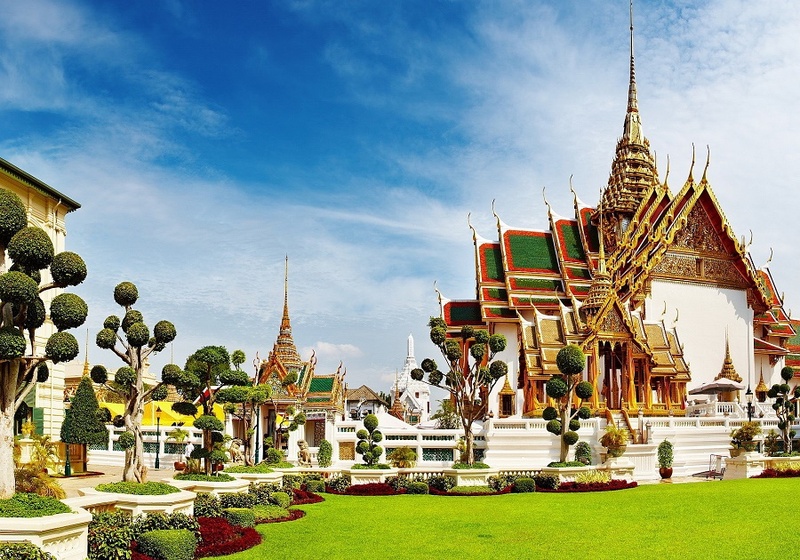 Unlock the beauty and tantalizing tastes of Thailand on this 14 day, Northern Thailand tour. 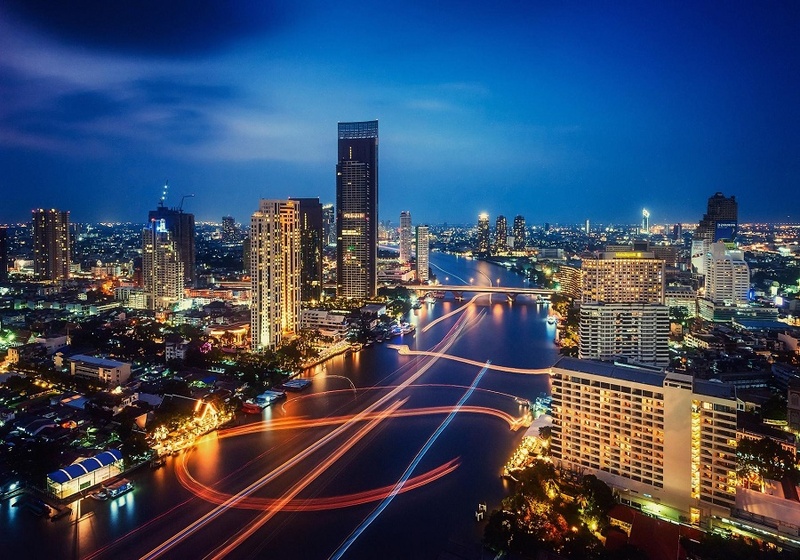 Our journey starts in Bangkok with an exploration of its renowned places, fascinating Buddha Temples and of course its markets and cooking schools including the famous Blue Elephant. 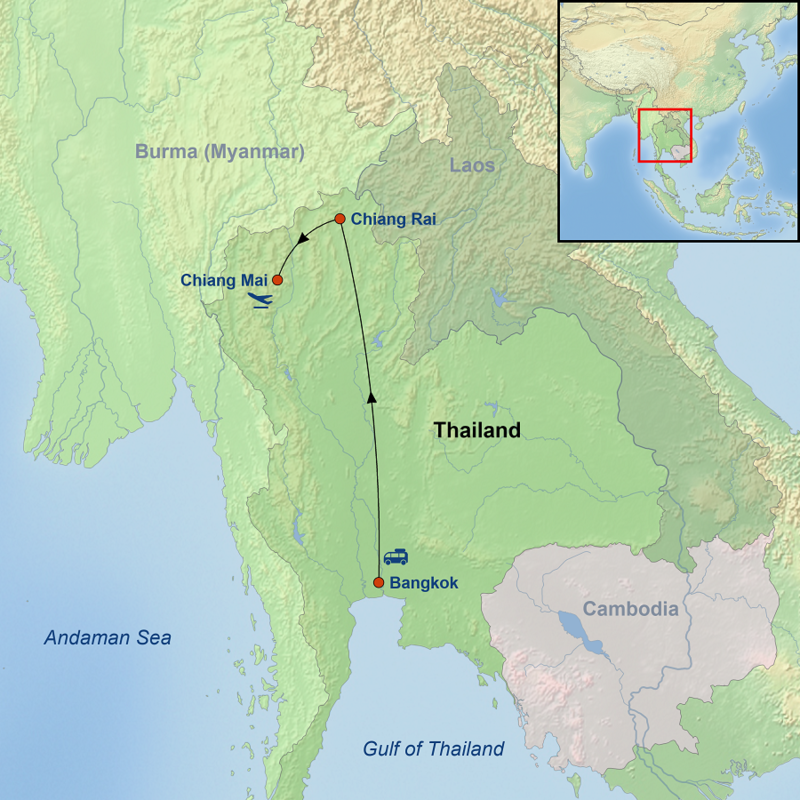 We then head North to Chiang Rai to discover the local culture and age-old traditions and also to experience the rural Thai life. 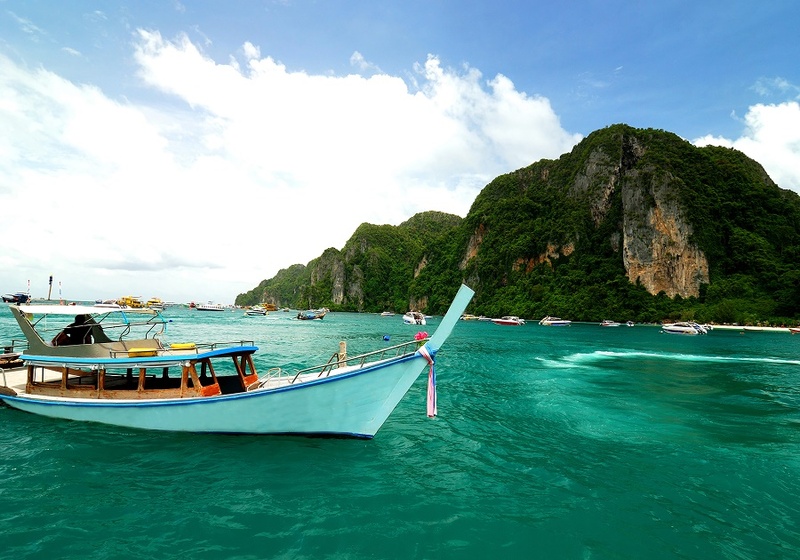 We'll relish splendid scenery with a boat ride along Mae Kok River. 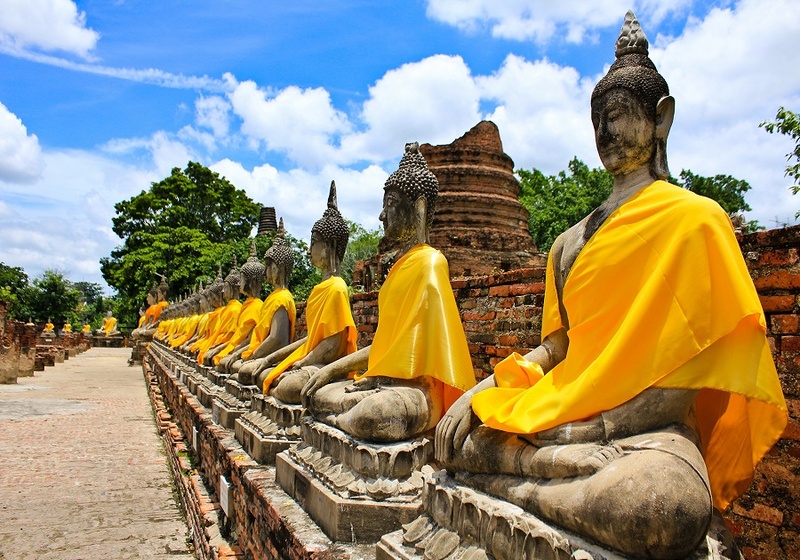 You will have an opportunity to visit the Golden Triangle, an area where Thailand, Laos and Myanmar meet. 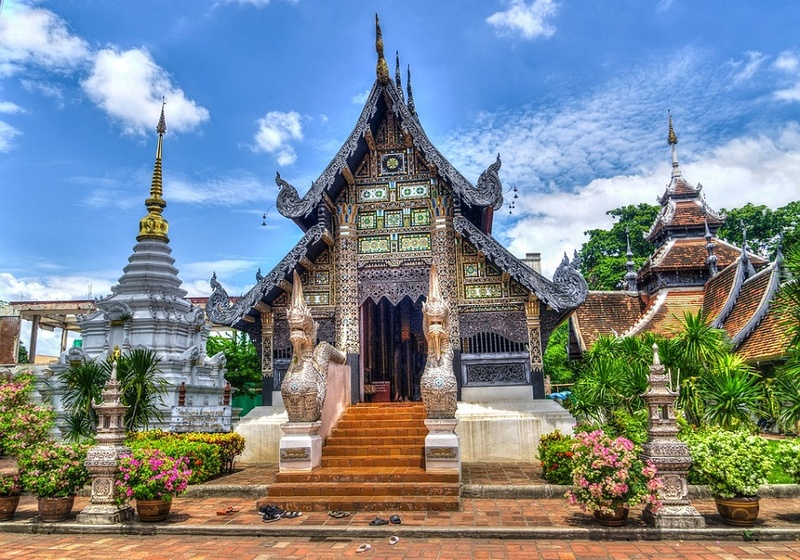 Continuing, we’ll visit the beautiful and historic Buddhist temples at Chiang Mai including Wat Rong Khun (White Temple), Wat Chedi Luang, and Wat Phra That Doi Suthep before returning to Bangkok. Liane is a leading food journalist, working at the Edmonton Journal for over 25 years, she has been an award-winning culinary writer there for over a decade. She joined Alberta Food Tours as one of our fantastic Edmonton team of tour leaders in 2016 and previously led one of our edible escapes to Chicago. 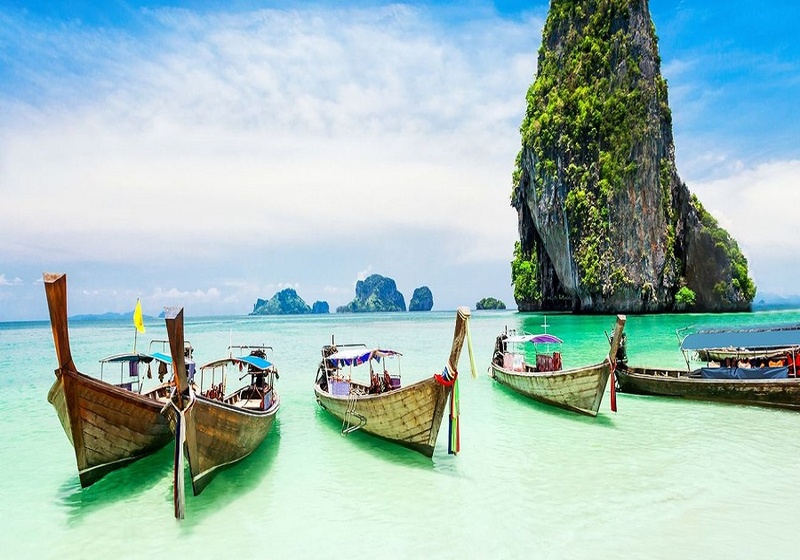 She's also led trips to Portland, Oregon, Spain, New York City and New Orleans and has traveled extensively in South Asia on her own. 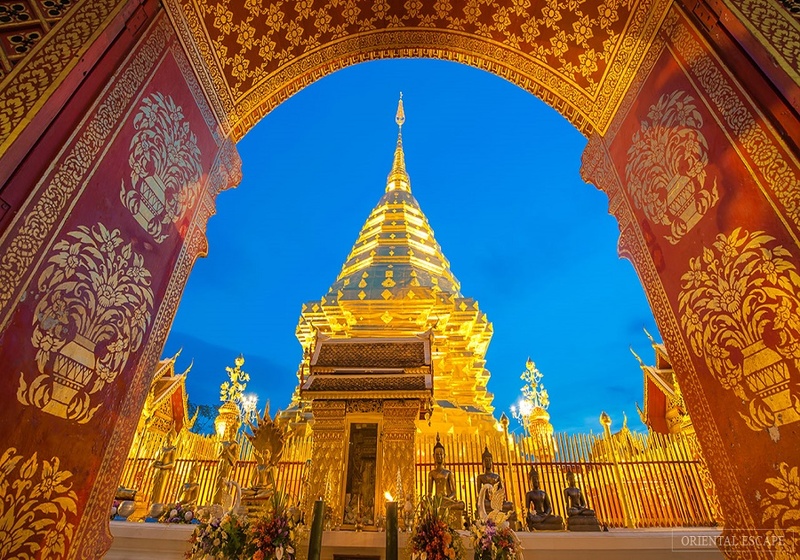 Liane's bubbly personality and passion for people and culture will set a delightful tone for this lucky group's exploration of Thailand.